The long awaited drama comes to UK/ROI cinemas in October. 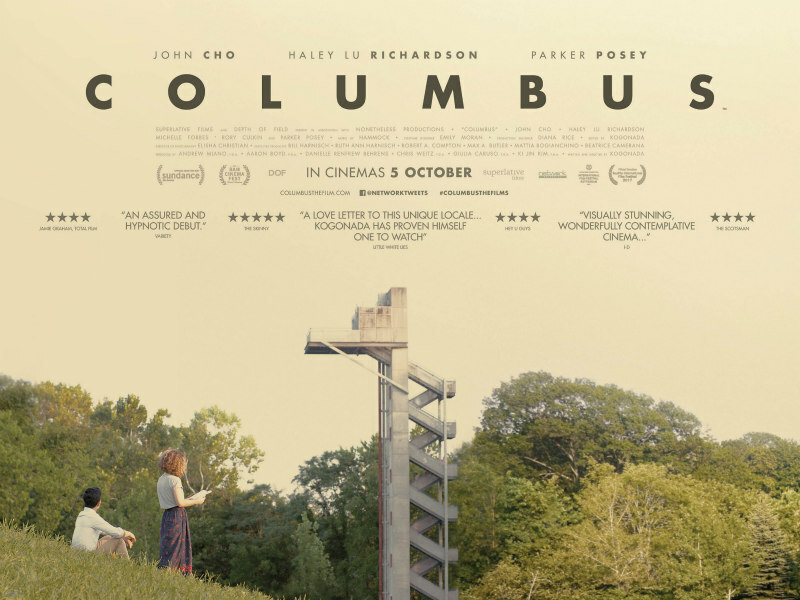 UK/ROI audiences have had quite the wait for Columbus, the debut feature of video essayist Kogonada, which premiered at Sundance back in January 2017. The wait is over, with Kogonada's film opening in UK/ROI cinemas October 5th. 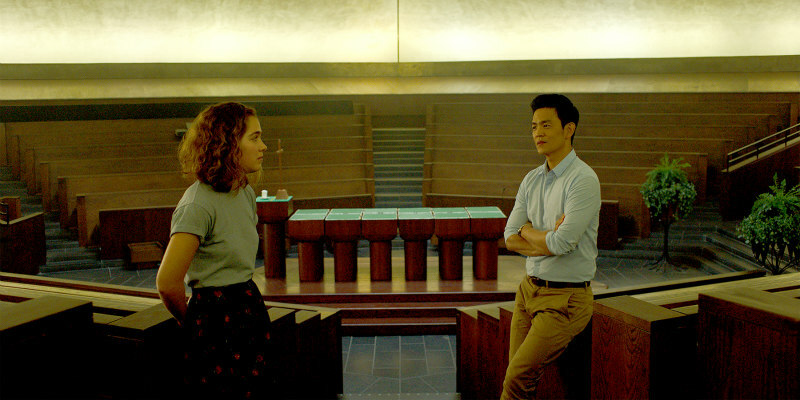 Columbus stars John Cho as a man stuck in Columbus, Indiana while attending to his dying father. There he meets a local young woman (Haley Lu Richardson) in a similar situation, and the two form a platonic bond. Parker Posey, Rory Culkin and Michelle Forbes also star. You can check out the new UK trailer below. Jin, a visitor from the other side of the world, is stuck in Columbus, where he attends to his sick father. Casey, an aspiring architecture student, has chosen to remain in Columbus to care for her mother - a recovering addict.